Jesus calls us to take the gospel to the world, to love our neighbor, and to see Christ in all persons. An active faith requires acts of justice and love. We at All Saints’ do not have to look far to see people who are hungry, homeless and lack the basic necessities of a healthy life. More than twenty years ago we started an afterschool tutoring program for elementary age children in the Pontiac area. Over the years, this program has expanded through the generosity of many corporate sponsors. Later, the Resale Shop was added to our mission program to provide affordable household items and clothing. 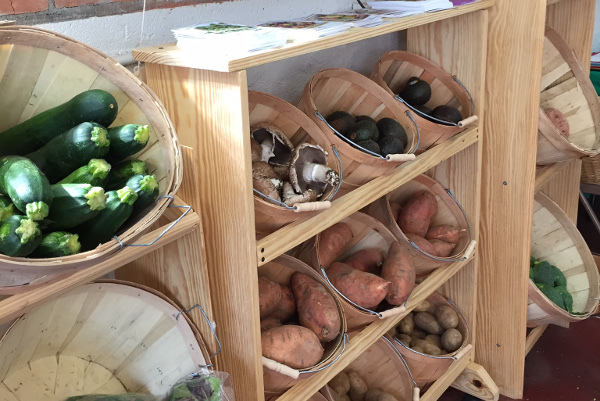 More recently, the Community Produce Market was established to sell fresh fruits and vegetable at cost. 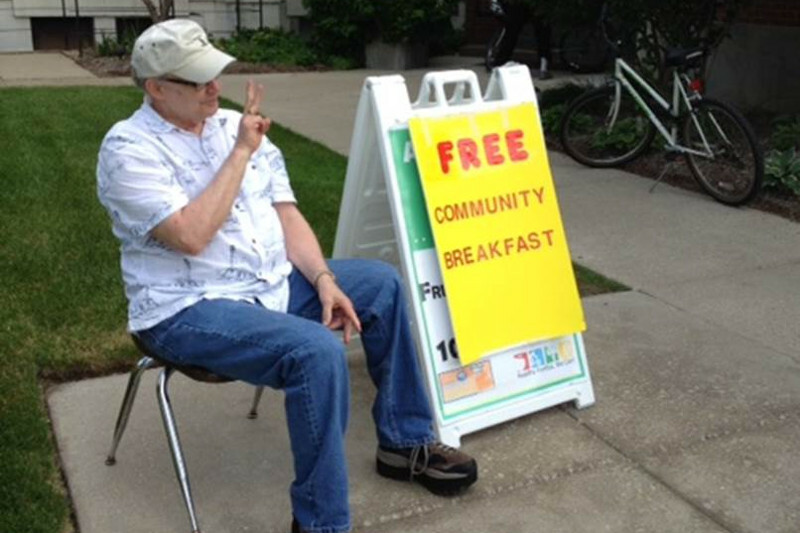 Our Saturday free breakfast, known as Meals for a Healthy Pontiac, receives more and more guests weekly. The Book Nook offers low-cost, gently used books. While Oakland County may be one of the wealthiest geographical areas in the United States, Pontiac is an economically depressed city. God demands that we look beyond ourselves to love and serve our neighbors. And some of our neighbors also volunteer in these ministries. They know themselves to be welcome in worship and a few have become members of the All Saints’ faith community.